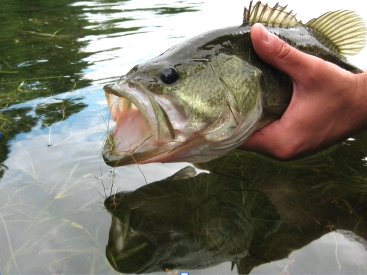 Largemouth bass. Image: Ontario Ministry of Natural Resources. A disease that kills one of Michigan’s most popular gamefish appears to be spreading northward, worrying anglers and fisheries managers. “[The virus] jumped multiple counties, and the only way it was gonna get there is if somebody moved infected fish,” said Gary Whelan, the Michigan Department of Natural Resources (DNR) Fisheries Division research manager.